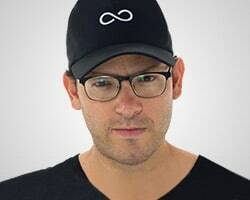 Timothy Sykes is a penny stock trader and mentor, who by the age of 21, had turned $12,415 into $1.65 million. Now, while teaching over 3,000+ students, he's reached profits of over $4.7 million. He prides himself on his complete transparency, proving each and every trade.